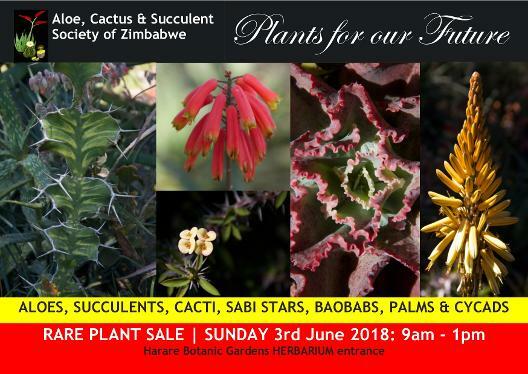 As always, members are the life of the sale, selling some of their own precious plants, purchasing plants they have always wanted and encouraging their friends and families to attend the sale. 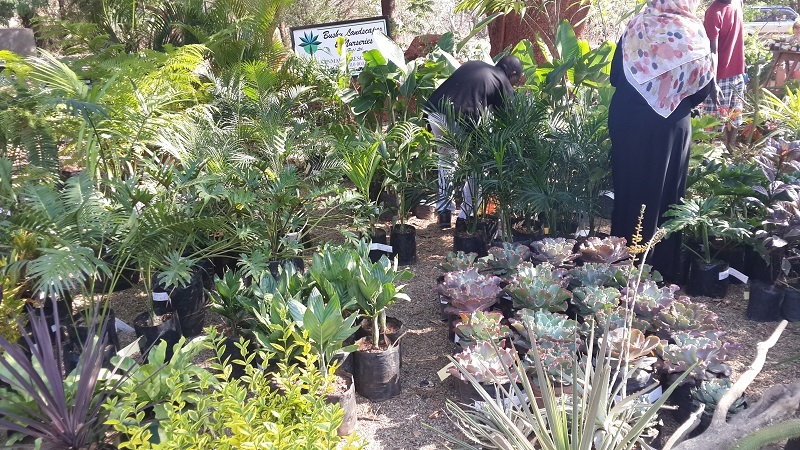 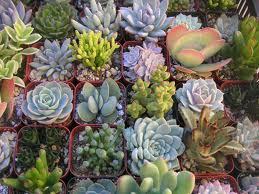 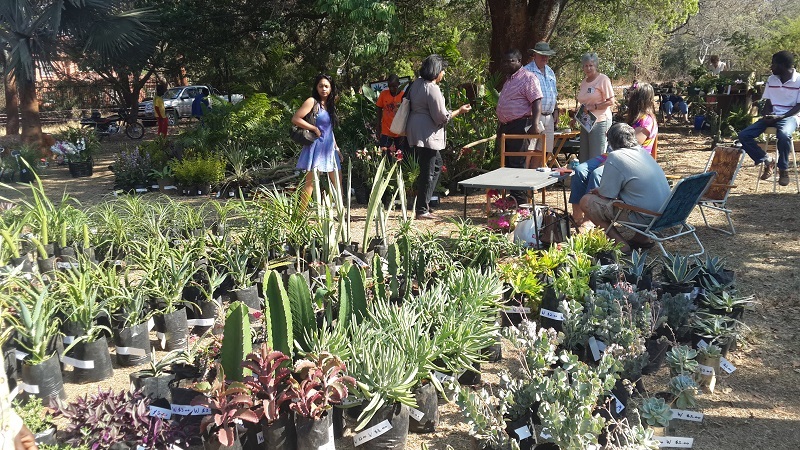 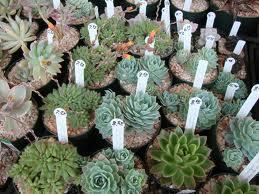 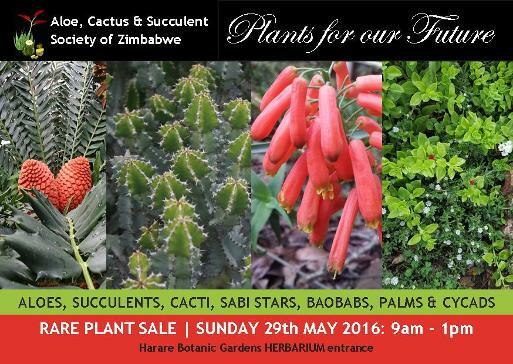 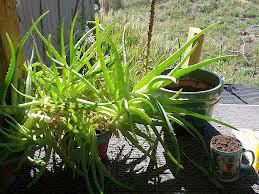 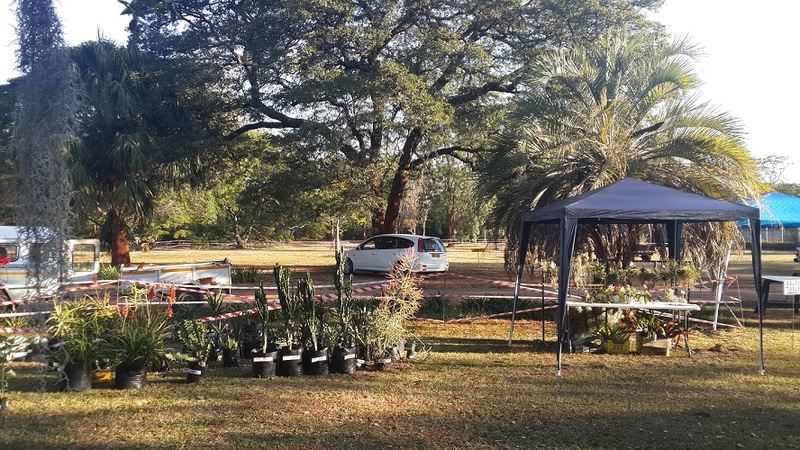 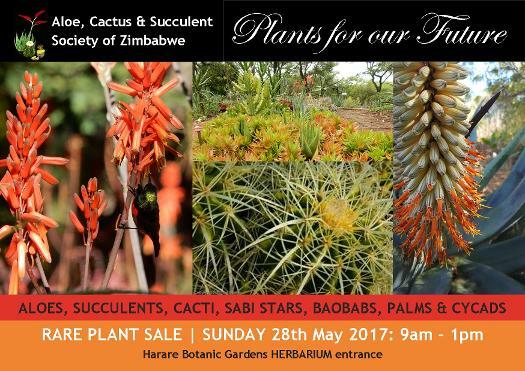 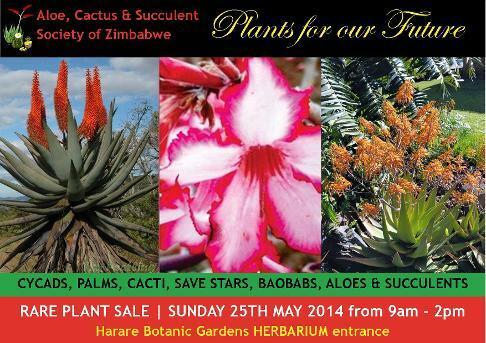 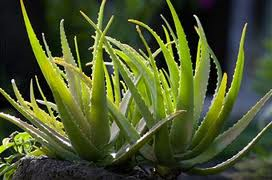 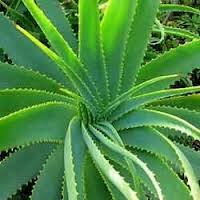 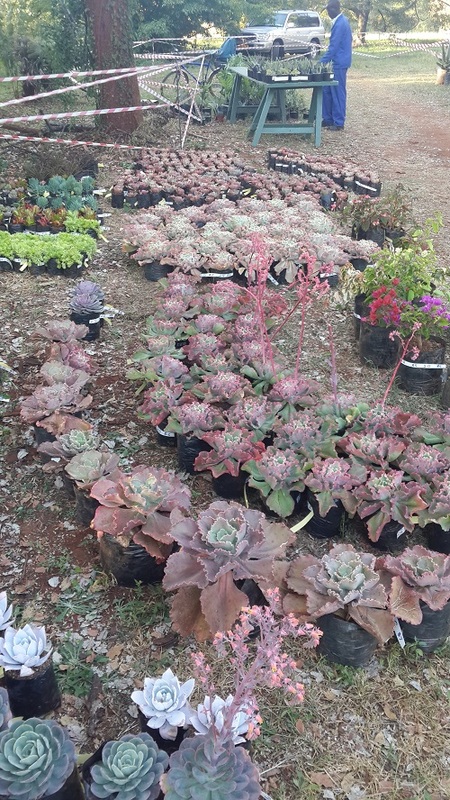 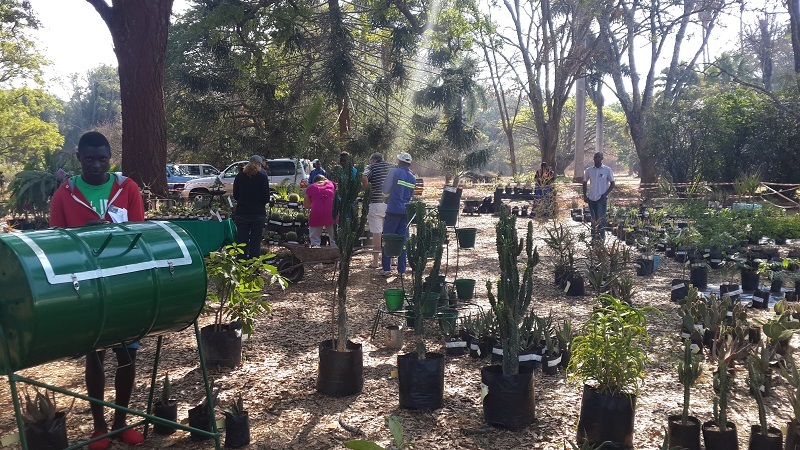 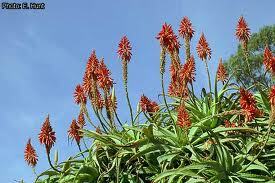 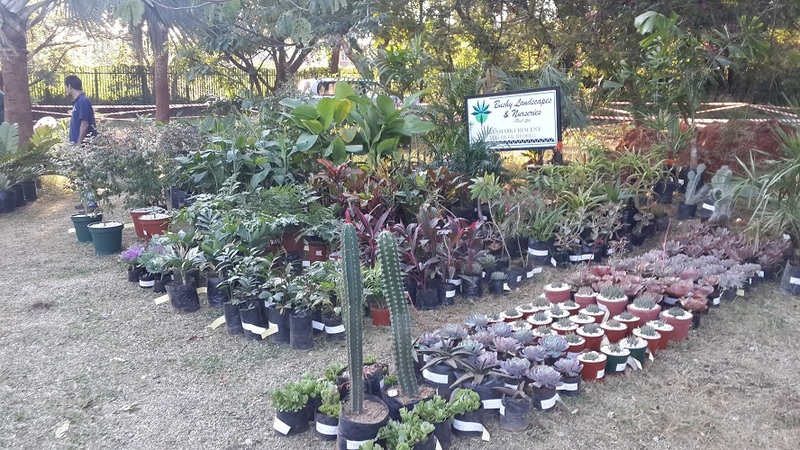 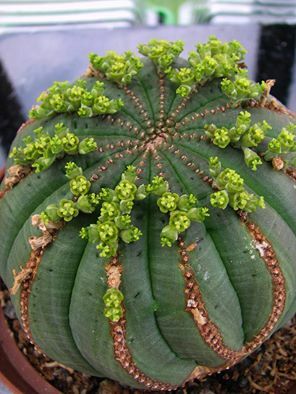 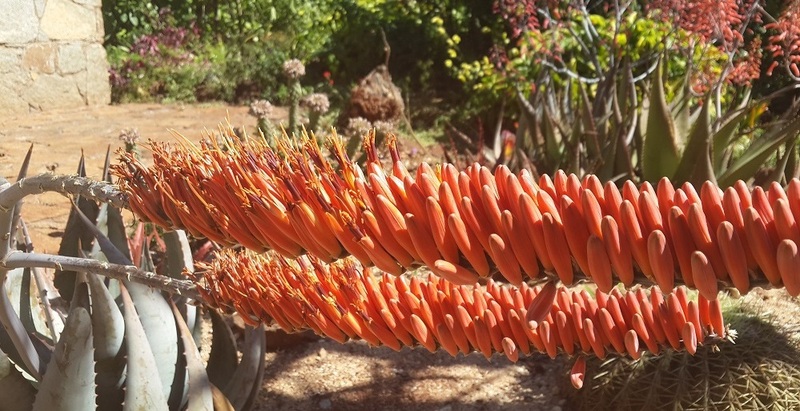 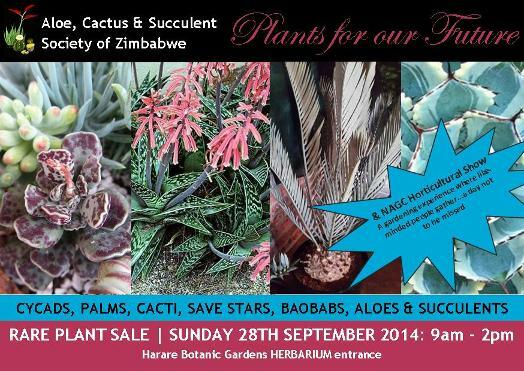 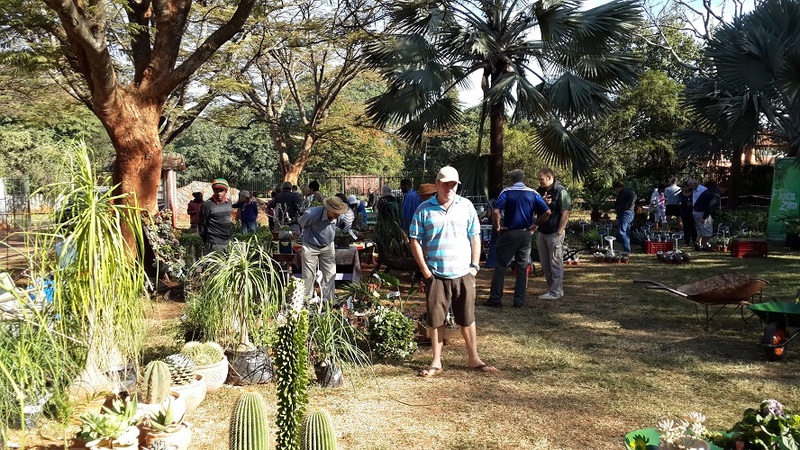 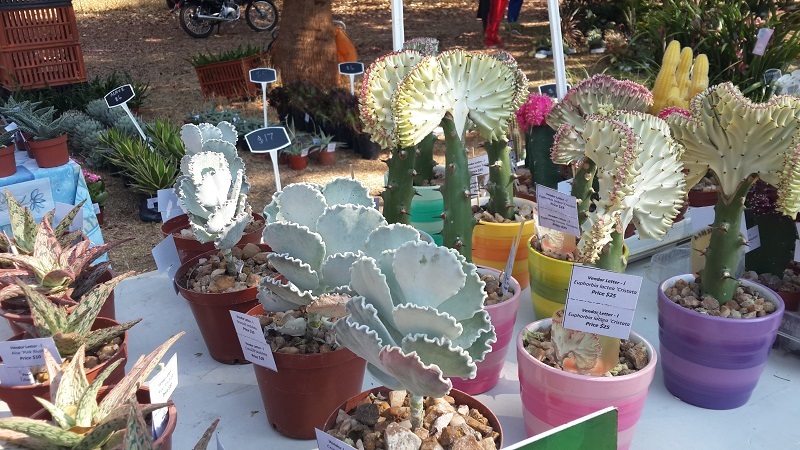 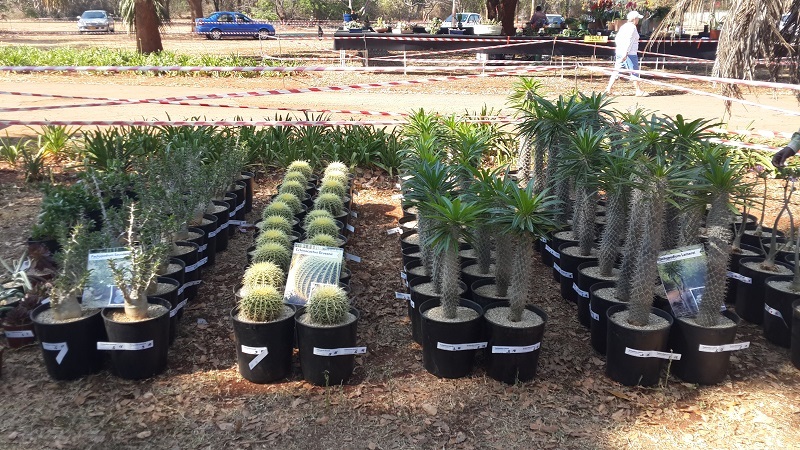 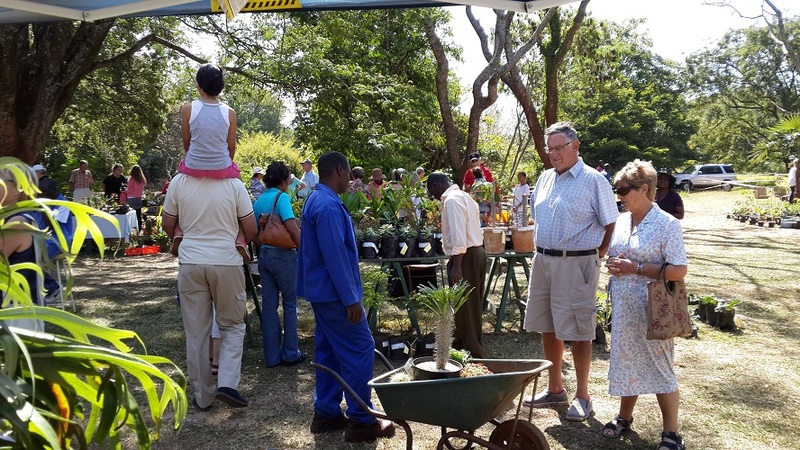 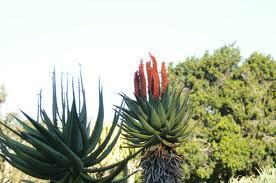 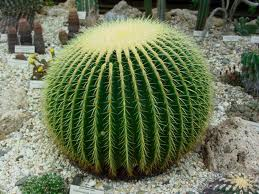 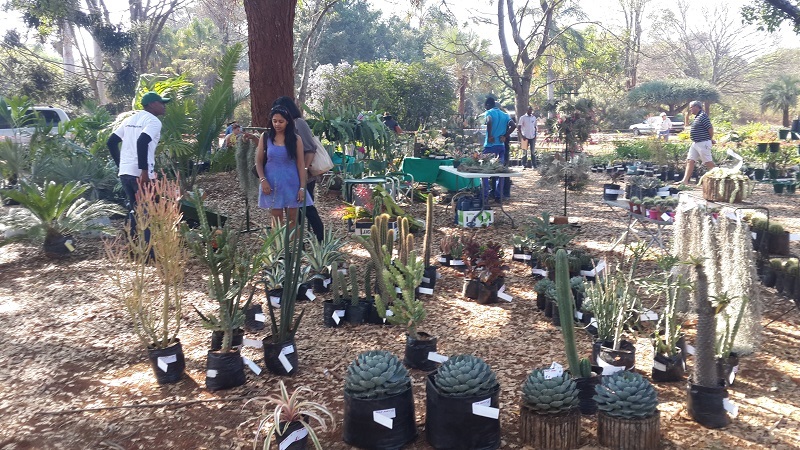 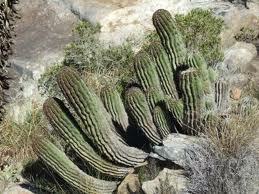 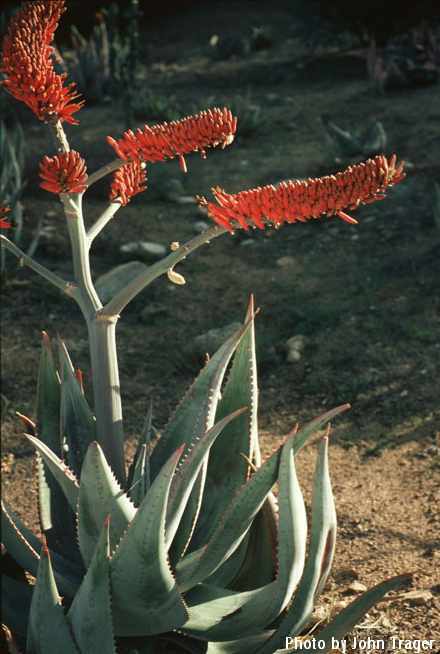 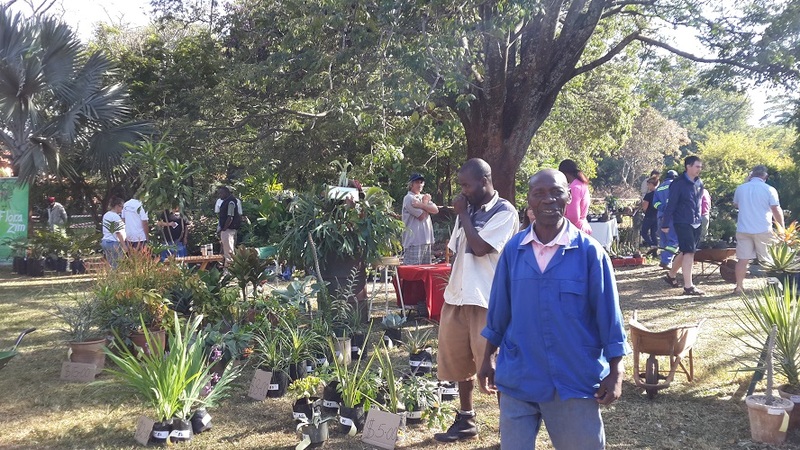 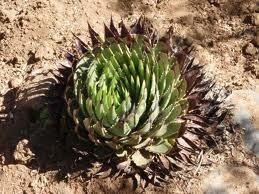 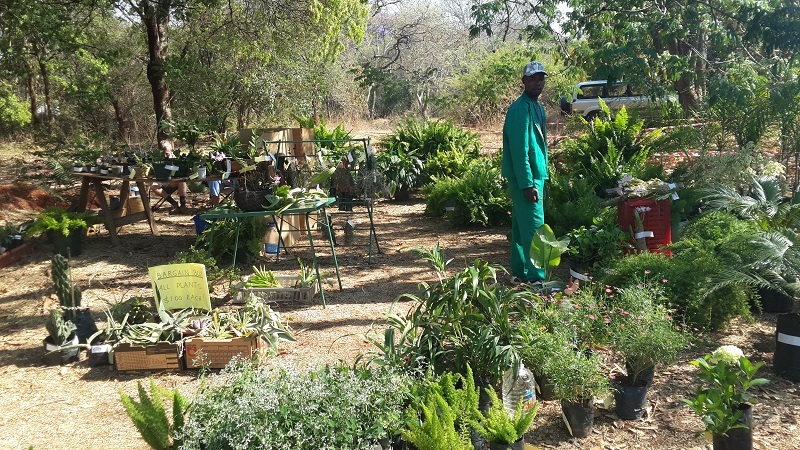 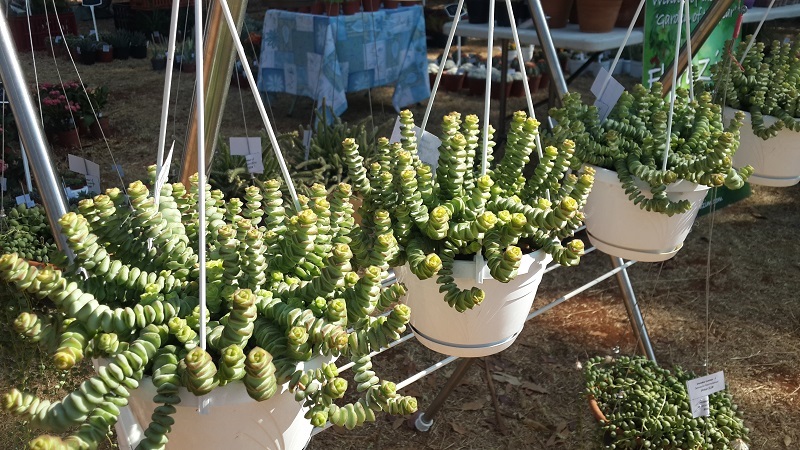 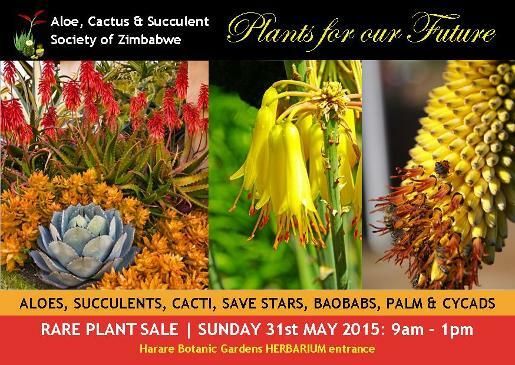 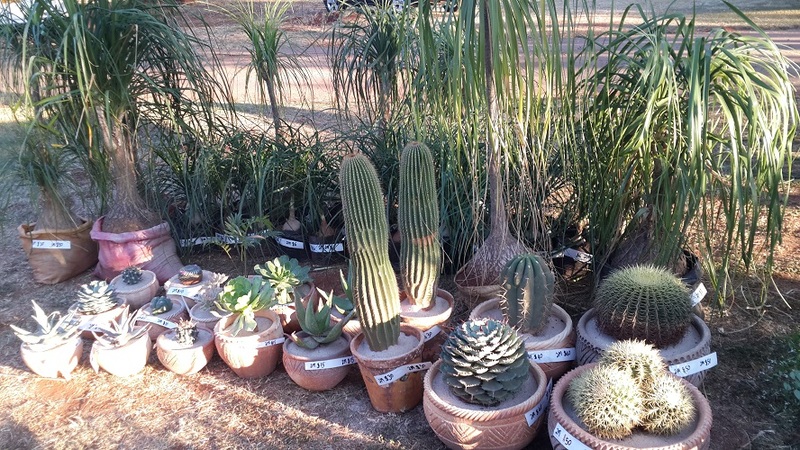 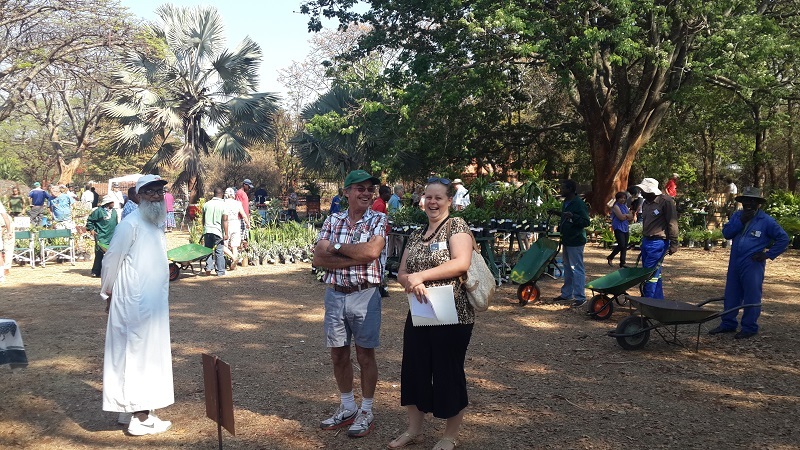 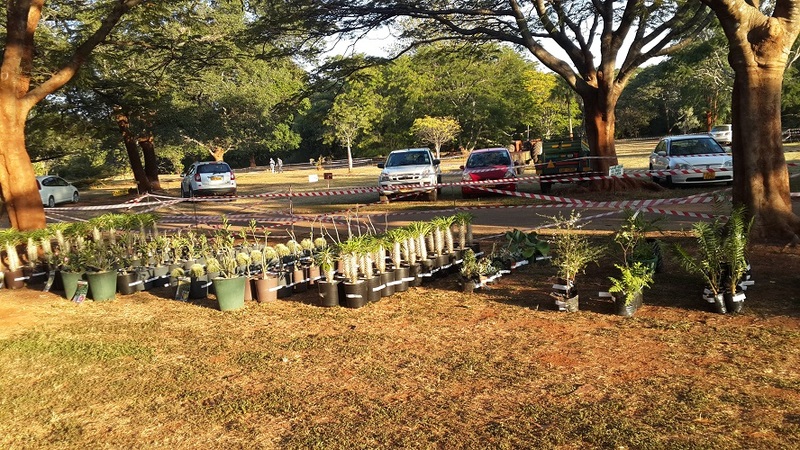 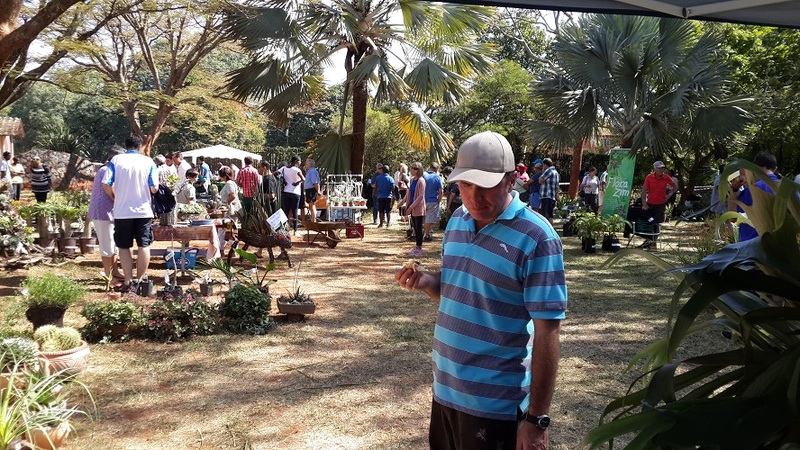 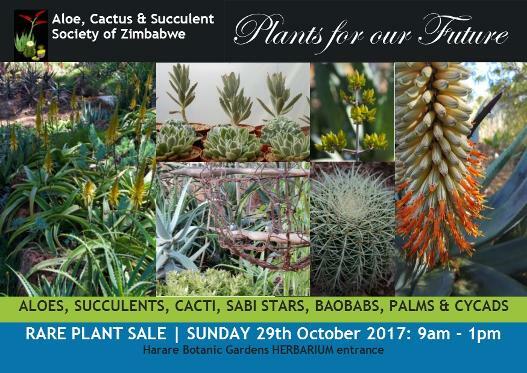 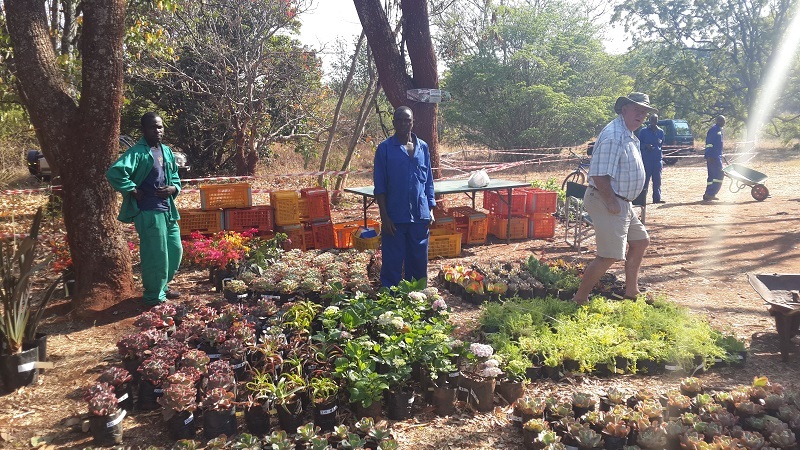 The Aloe, Cactus & Succulent Society of Zimbabwe also uses the plant sale as a vehicle to recruit new plant-lovers to the Society. 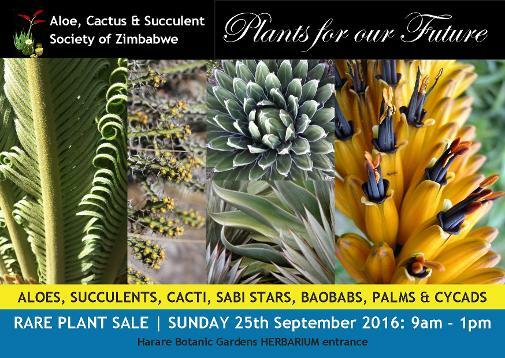 If you have any questions regarding the sale, contact the Society for more details. 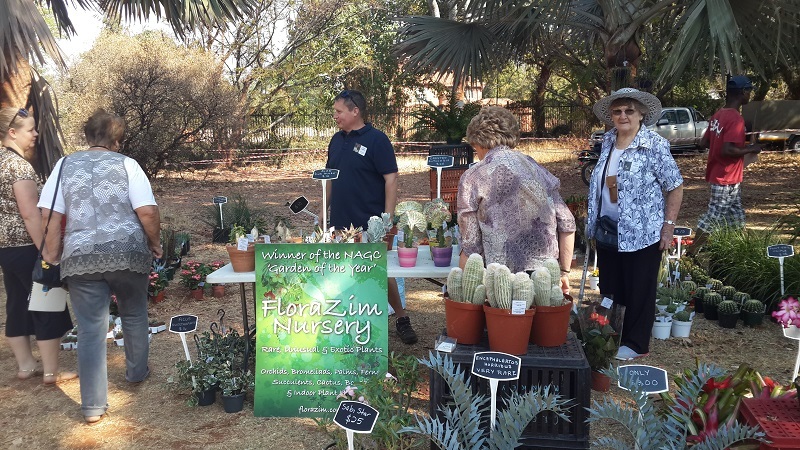 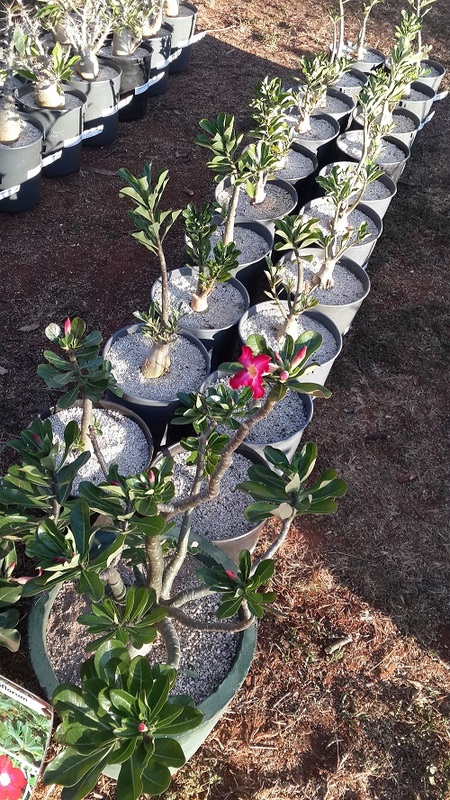 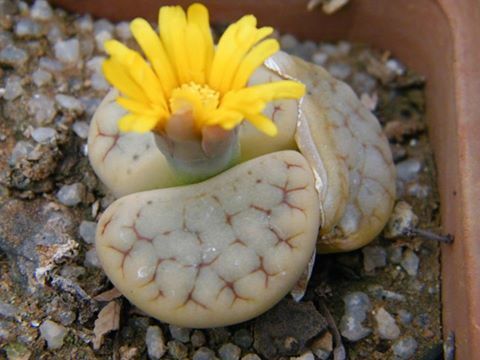 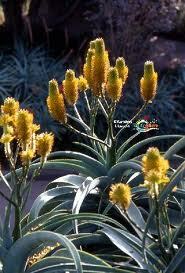 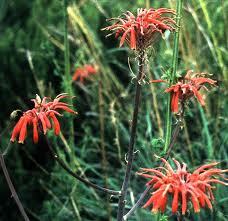 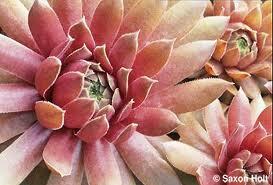 The ACSSZ Plant Sales are the perfect place to meet experts and those passionate about their plants. 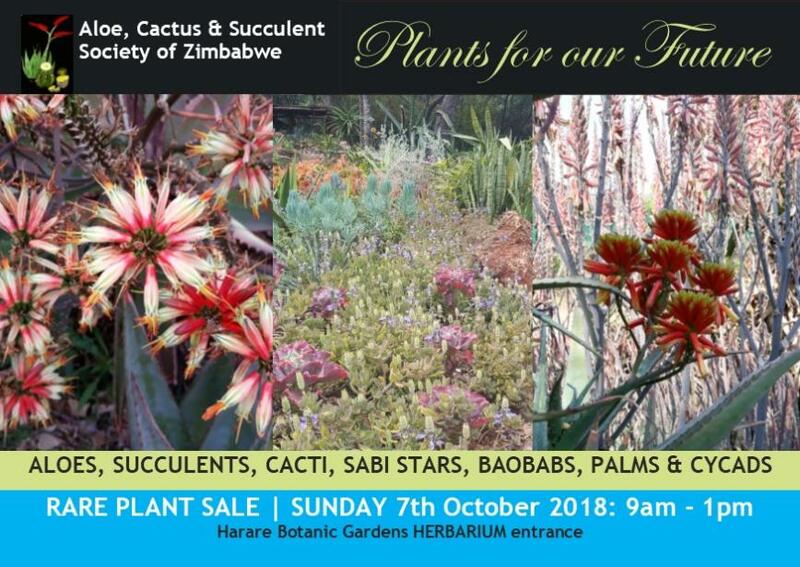 Payment of the annual subscription entitles members to participate in all functions and to enjoy all the facilities of the Society, and to receive the society's publications, including: Ingens, the Society's biannual publication, the monthly newsletter and others. 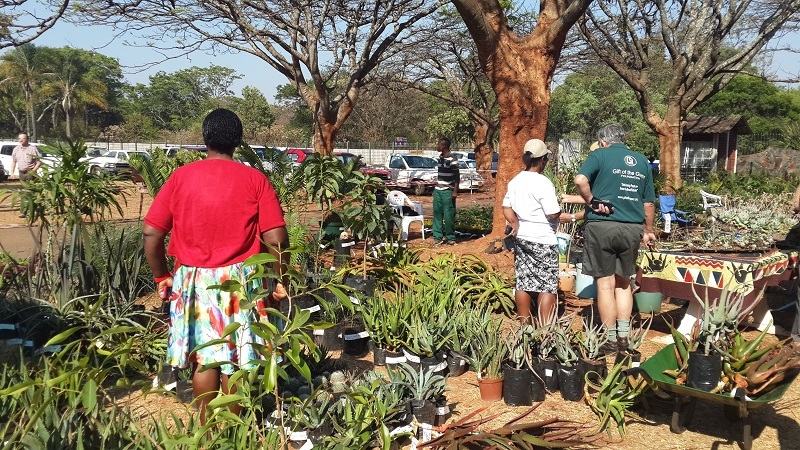 Members have access to the specialised library, seed bank, affilliations and ACSSZ resources. 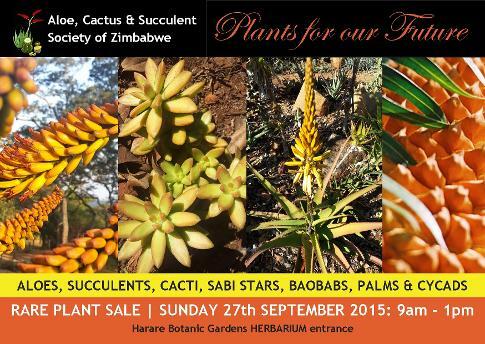 Download our membership form and email along with proof of payment to aloesocietyzim@gmail.com or contact us directly.